What is a Class I Path? 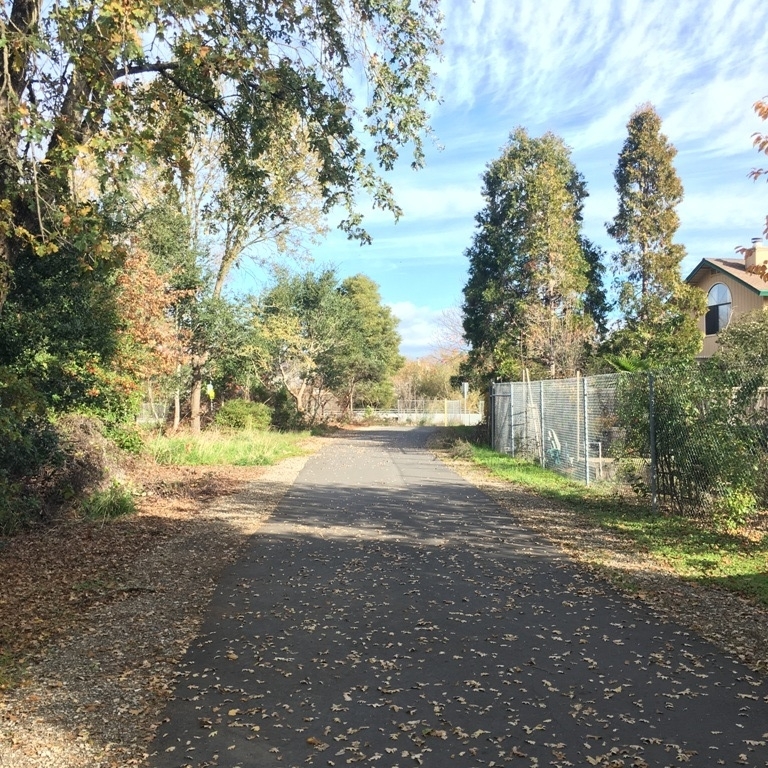 We invite you to share your insights and comment about what you like or don’t like about the Town’s existing trails, proposed trail projects, the potential for new trail connections and trail amenities. Click here or use the "Get Started" button above to access the Web Mapping Tool, where you can suggest your own trail options, provide comments, and upload photographs. Your input using this tool will be viewed by others. We will use your input from this mapping tool along with input received in future public workshops, stakeholder meetings, and other written comments to help inform the plan’s existing conditions analysis, to formulate potential trails and connections, and to develop implementation priorities.